Cosmopolitans have been involved in a variety of local projects in the communities we serve, with over 50 clubs throughout the United States and Canada. Our true legacy is in the area of our fight against diabetes. The membership took on diabetes as our International Project in 1977. Since that time, Cosmopolitan has established itself as a leader in the fight with internationally renowned centers working to identify, treat and research this horrible disease. The Cosmopolitan Club of Rockford was chartered in 1949 and lead by R. C. Bourland as the club’s first Club President. 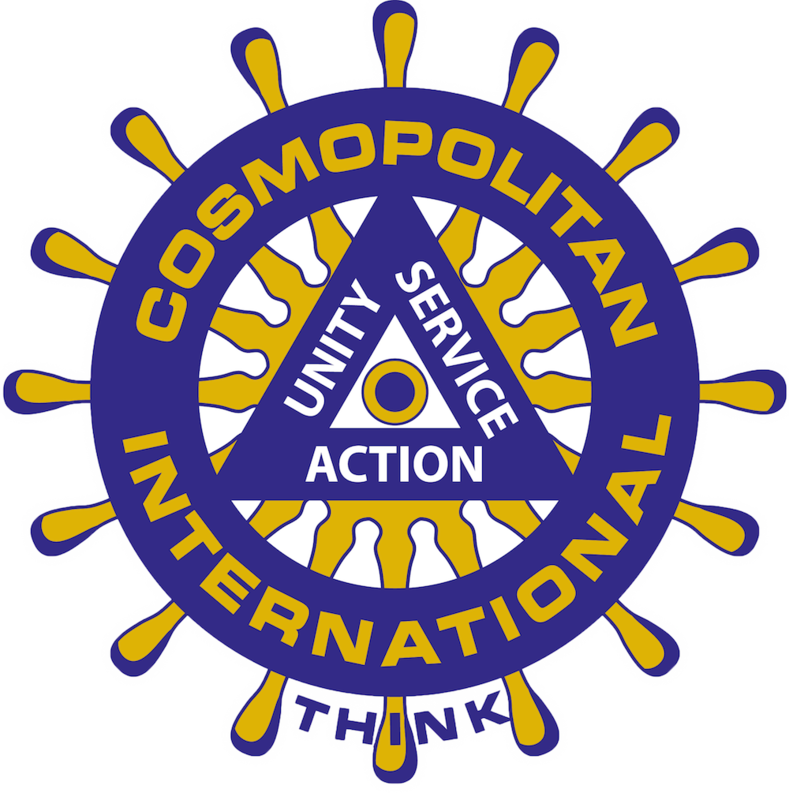 Today, the ‘Rockford Cosmos’ is the largest chapter, internationally, with 200 members. As with all Cosmopolitan clubs, Rockford Cosmos was established to assist the cause in fighting diabetes but also to better our community by providing service and support to worthwhile projects. In 2016, the club reached a $500,000 milestone in total contributions to Crusader Community Health. This partnership created a Crusader / Cosmopolitan Diabetes Program benefiting thousands of area diabetic patients. In addition the club holds over 40 events each year, including luncheons, social events, community service events and three main fundraisers – the Premier Golf Classic, Poinsettia Drive, and March Madness Raffle & Dinner. Through its Annual Grant Program, the club awards over $75,000 each year to local non-profit organizations and also recognizes an individual with the prestigious Charles G. Uram Lifetime Service Award.